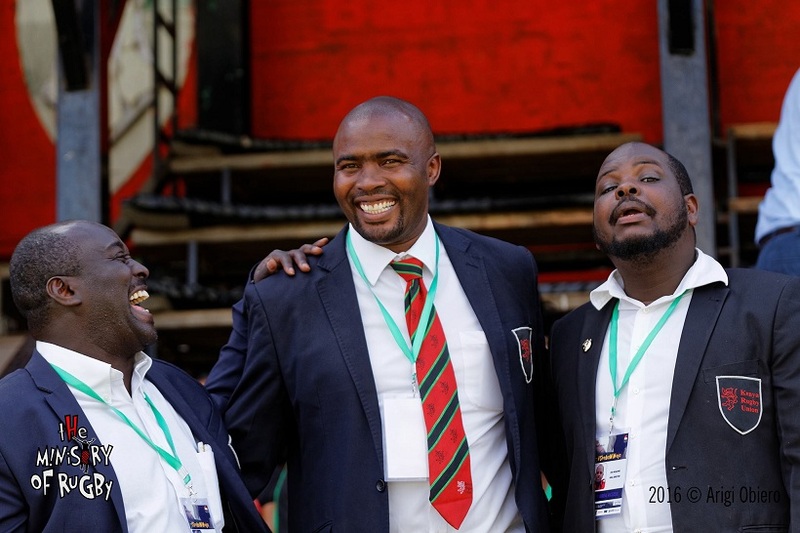 Kenya Rugby Union director of fixtures Moses Ndale will face Thomas Opiyo for the position of KRU vice-chairman in the forthcoming KRU elections set for March. In a phone interview with Raga House, Ndale confirmed his ambition for the seat as he is ineligible to vie for the position of a director. He has served as a director for two terms. “Yes I am vying, just waiting for clearance. My two terms have been okay but with challenges in between especially with Sevens but we’ve managed. We’ve done well in transfers and fixtures and the new director will find a good place,” said Ndale. Ndale has attended KRU board meetings alongside vice-chairman and former Nondies chairman Thomas Opiyo aka ‘Tano’ whom he will face. Tano confirmed he would be seeking a second term after coming into office in March 2016 when Ndale was elected for his second term. “I want to continue looking for cash to run our programmes and ensure our clubs are stable among other things,” said Tano.